Our goal is to introduce your preschooler swimming and help them become comfortable and confident in the water. Our Preschool Swim lessons provide the perfect environment where your child can learn the water, water safety and the importance of exercise. Lessons are designed to help kids feel safe around water and to experience different and fun ways it can be enjoyed. 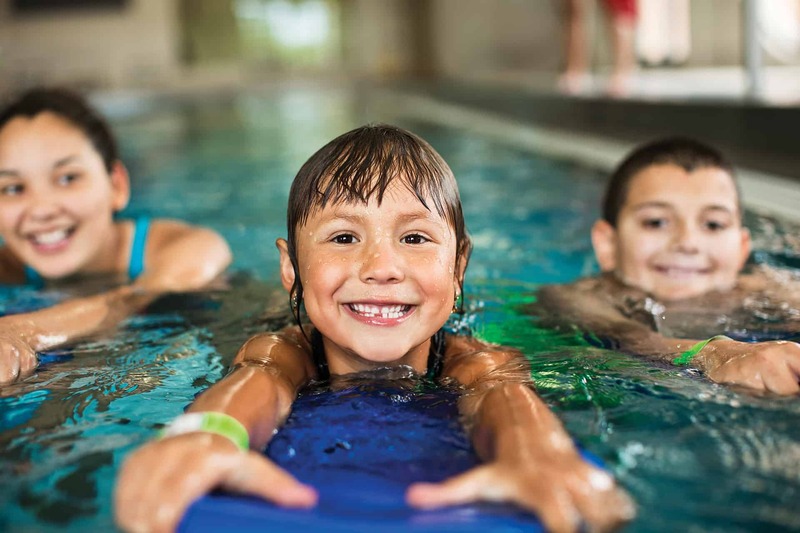 The class are taught by an American Red Cross certified Life Guard/YMCA instructor, and teachers are onsite to help your child get ready to swim. A lot of what the learn is similar to our beginner swim lessons program. You can read more about that here » Youth Swim Lessons at the Y.